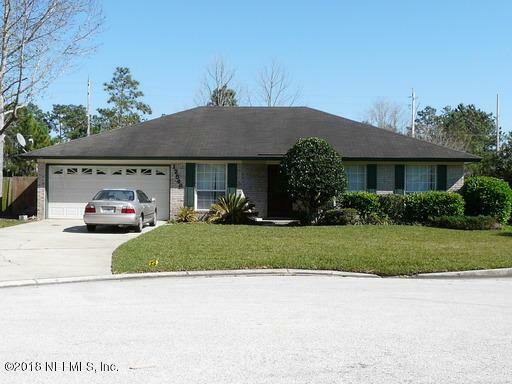 Large home on cul-de-sac in Sterling Ridge Community off Girvin Road, convenient to town and beaches. 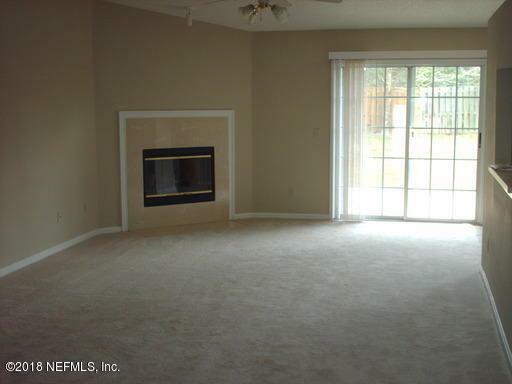 Three bedroom split plan with large master suite and fully equipped kitchen, Great Room with Fireplace. Fenced rear yard, two car garage. Listing courtesy of River City Realty And Manageme.